Help to make it our most successful FUNdrasier ever! We have something to be proud of MONTANA! 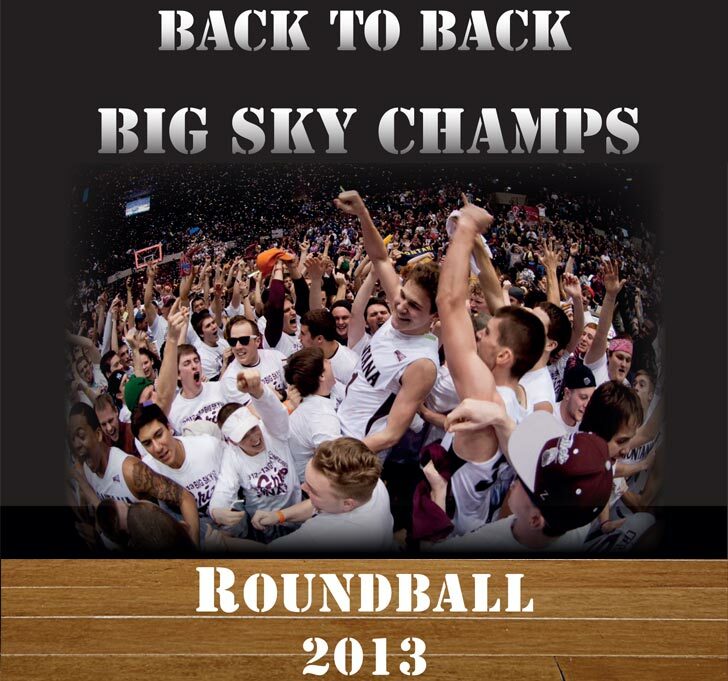 I’m writing to ask you to participate in this year’s Grizzly Roundball fundraiser. There are a number of ways you can contribute including: participating in this year’s Roundball Golf Classic scheduled for September 20 at 10am; sponsoring a hole at this year’s Golf Classic; attending our reception at the Adams Center on September 19 at 5pm that includes both a live and silent auction; and donating items to the live and/or silent auction. Your generosity and support will go a long way toward helping us in our drive to win our third straight Big Sky championship. And of course it will continue to help our student athletes succeed in the classroom, where we rank among the Nation’s best for division 1 basketball programs. The money raised from this event helps the Griz Basketball program in many ways. It is used to cover costs that most do not get to see or know exist. The funds will go to help cover the costs of summer school tuition for our players, a key factor in allowing them to make sure they stay on track to finish their careers at UM with a degree in hand. Since we began doing this fundraiser five years ago, our team GPA and graduation rates have been in the top 10% nationally for D1 basketball programs. The money raised will also help cover overages in our recruiting budget and help to offset the costs of running summer camps. This event is a vital piece of what allows us to run and maintain a quality Division 1 basketball program that we can all be proud of. With your help, more players can succeed on the court and in the classroom just as Mathias did. Thanks so much for considering helping out in this year’s Roundball event. Your generosity is appreciated more than you know. Griz fans…don’t forget to keep voting for Monte. Right now he’s losing to WKU.